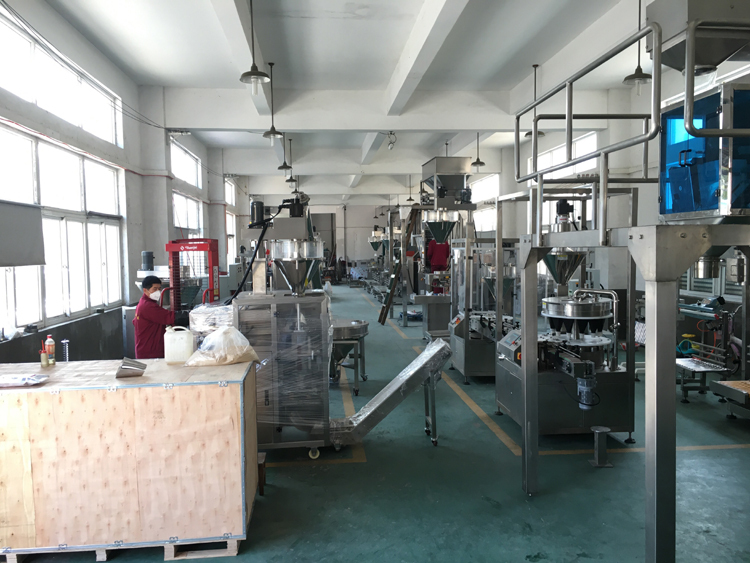 Good price vertical form fill seal machine powder filling machine is mainly used for packing powder and flour products, such as nutritional powder, baby food, sesame paste, salt, sugar, flour, starch, flavors, milk powder, albumen powder, etc. 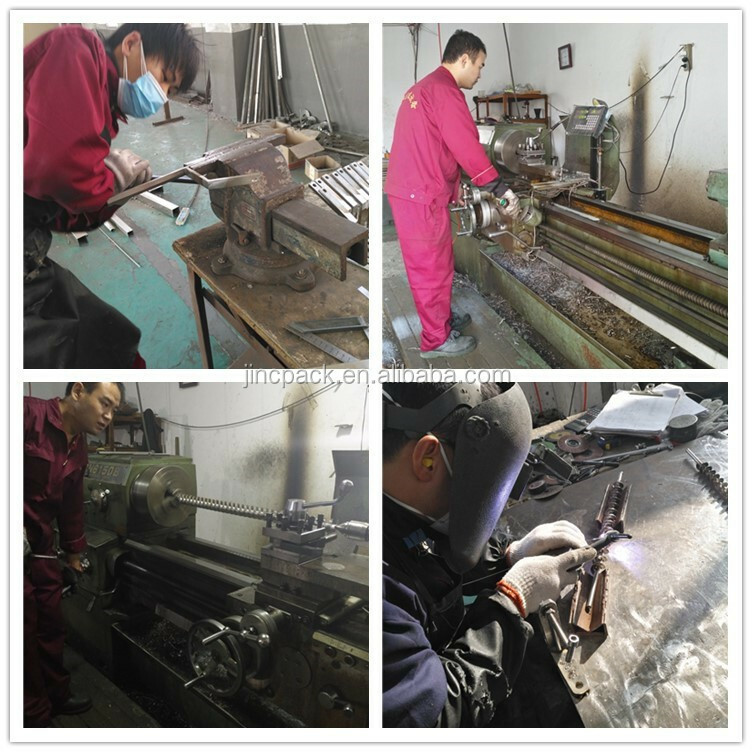 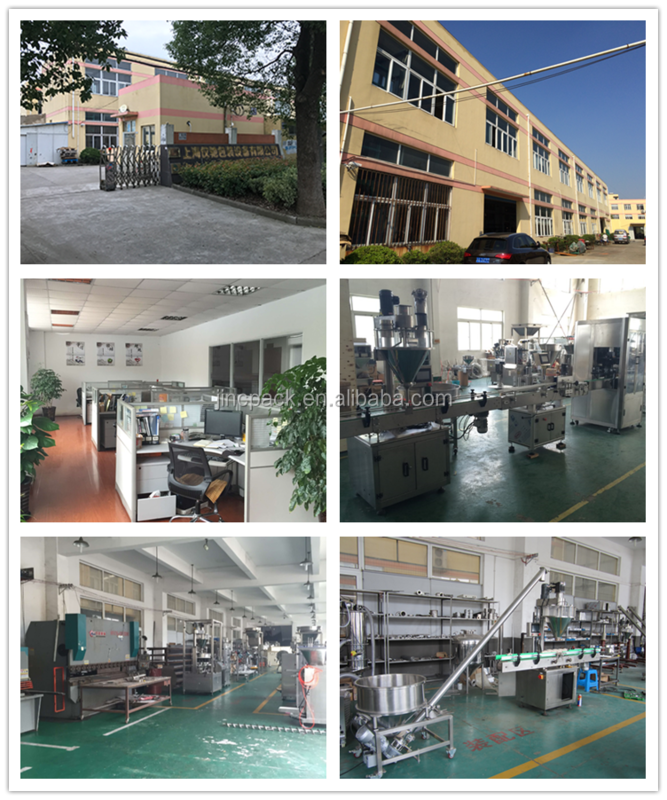 A: Yes, we are a professional manufacturer specilized in packaging machine for more than 10 years and we have a strong design&technical team. 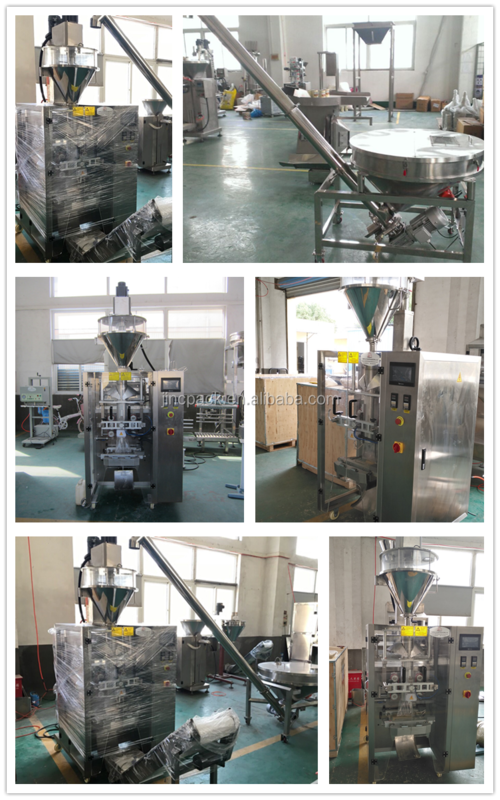 We can design and manufacture as per your requirements.